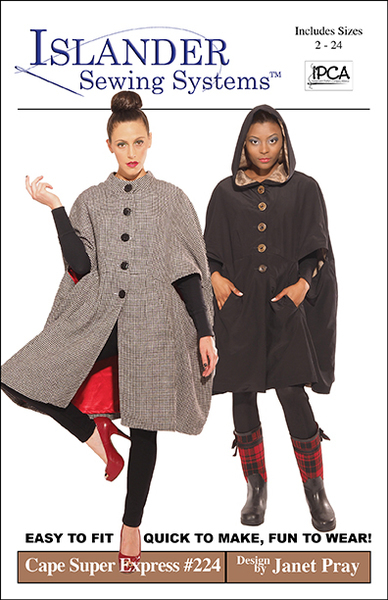 The Islander Sewing Systems Super Express Cape Pattern Giveaway! 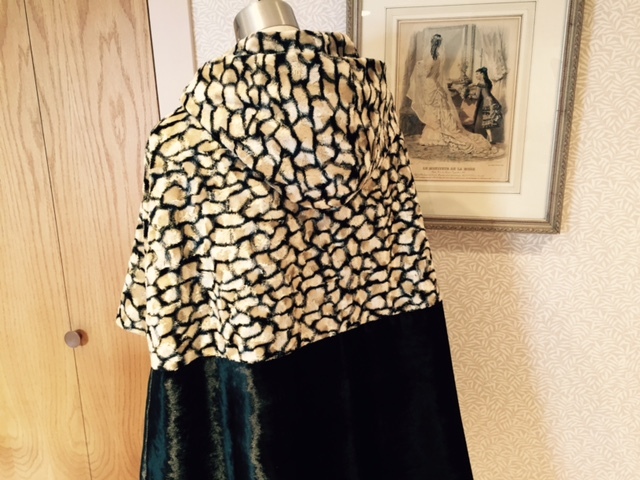 Although the last, this is a great one, the Super Express Cape from Islander Sewing Systems. The design of the cape also lends itself to lots of options. I decided to accent the top of the cape by using a faux fur. The bottom is a panne velvet. The back of the cape does not have a seam as you see with mine below, but the pattern can easily be customized. There are 2 versions of the cape, one features a generous hood, the other a stand collar. I LOVE the hood! 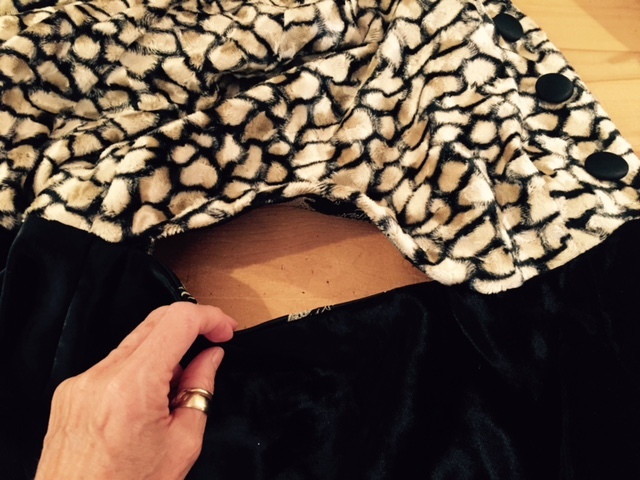 The arm slots are quite easy to sew, and are placed so that the hands can easily slide into the in-seam pockets. The pockets are deep and generous, so a great place to hide a pair of gloves, or anything that you may need to quickly grab. When down, the hood lays beautifully around the neck. What I especially like about this pattern is that it can be made by any sewist at any level. There are no sleeves to insert, and if you are a little intimidated by buttonholes, snaps will make a wonderful alternative. 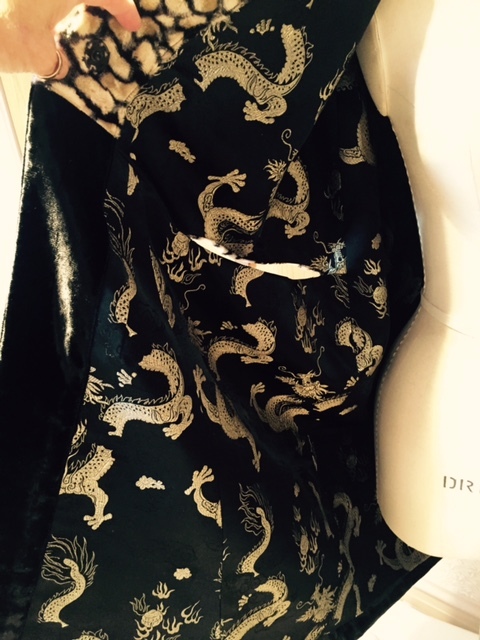 With my cape, I decided to go all out and use this fabulous silk lining. 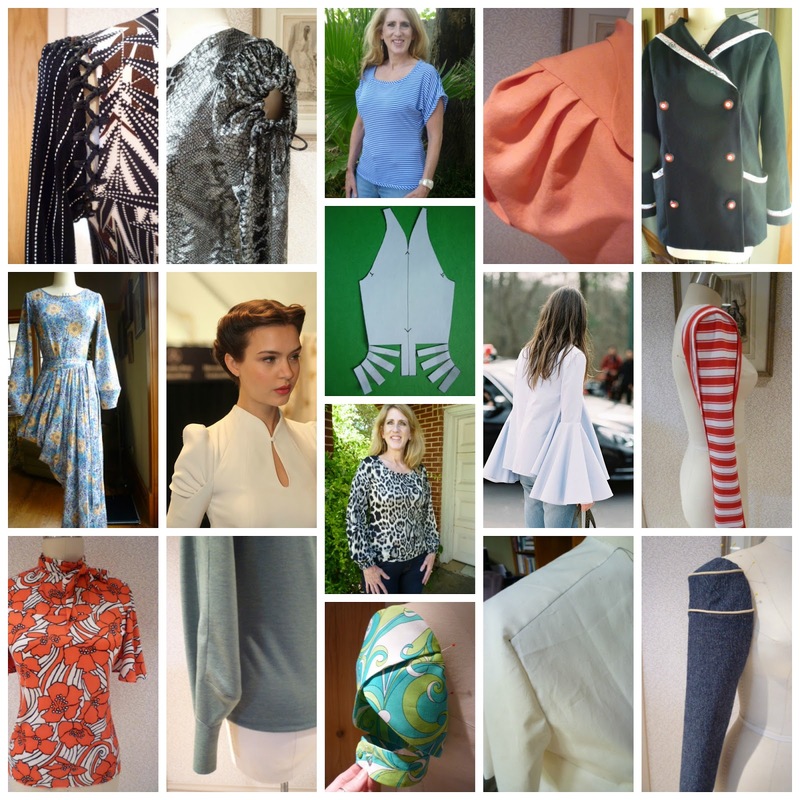 The sew along will begin next week, and to kick this one off, Janet Pray, the designer and master mind behind Islander Sewing Systems is offering 3...yes, 3 free patterns!!! How exciting!!!!!! I will draw the winning names on Monday, December 5, 2016. If you would like an opportunity to win one of these fabulous patterns, just leave a message here on the blog by midnight CDT Sunday, December 4th. 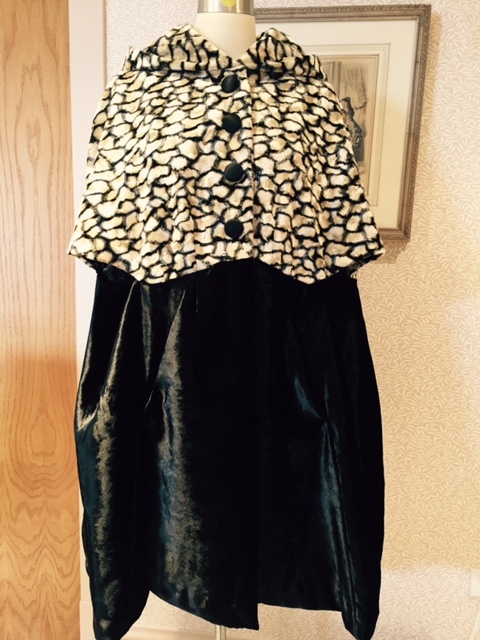 As I said, the cape goes together quickly, so it would make great gifts, perfect for this time of year! A big, big thank you to Janet for this very generous giveaway. First up is one of my most used Thrifty Thursday makes. This little I-Pad holder has a permanent home in my studio. I love listening to podcasts while I'm working, and this holds my I-Pad beautifully. You can find my post and all the info HERE. I absolutely fell in love with Yuki, the designer of Waffle Patterns, while I was doing the Pepernoot Coat sew along for Sew News. Her patterns are well designed and go together easily. This Newsboy Hat is a free download and can be made as I did in cotton, or wool for winter. Great for guys and girls alike! 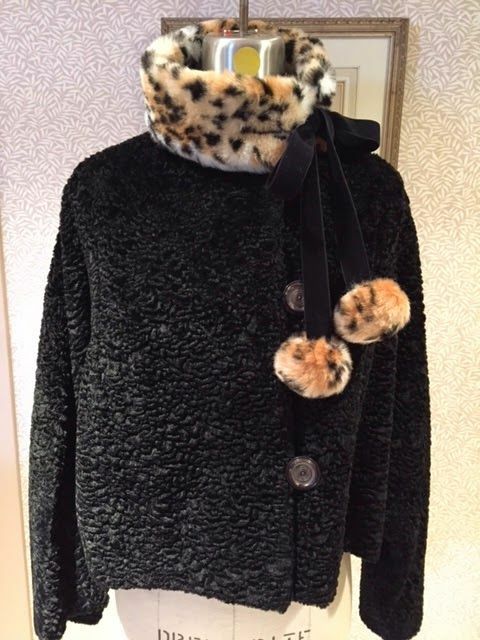 This faux fur collar will dress up a plain coat, and it also looks great over a sweater or jacket. 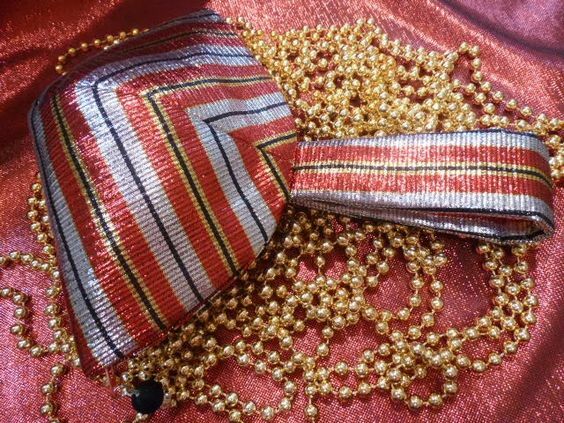 I have 2 favorite evening bags, the Clam Shell Wristlet that I shared with you yesterday, and this fabulous little bag from Sew Vera Venus. I made the bag out of a piece of gold leather and it works with almost every evening garment that I have. You can find my post and a link to the pattern download HERE. What a fun hat this was to make. It can be made out of a sweater knit, or a recycled sweater. You can find the info on this pattern, along with a link to the flower pattern HERE. I really liked the mitten pattern too. You can find the info on those HERE. This bag is quick and easy to make and would work for just about any woman on your list. You can find the free downloadable pattern HERE. You can find my post on the bag HERE. I have not made these patterns up yet, but I feel safe in recommending them to you. The apron is from Sew4Home. I really like that the top is buttoned to the bottom. I really like the shape of the oven mitt. This pattern is from Skip To My Lou. The heart shaped potholder is adorable. You can find the pattern at A Spoonful Of Sugar. To round out the gift, a casserole carrier that conforms to a number of pan sizes. It's basically just a rectangle, so super easy to make. You can find all of the instructions at How Does She? 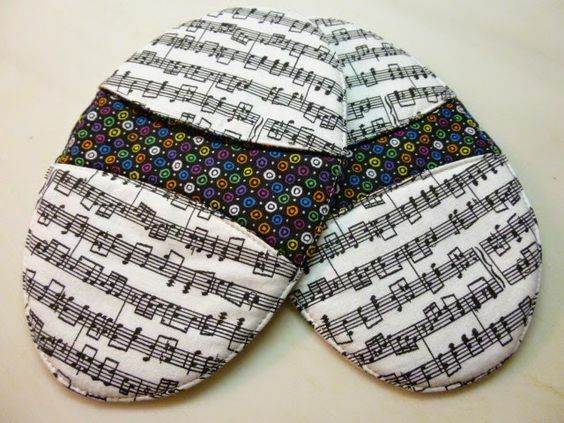 Another super simple hotpad gift idea would be a set of these egg shaped pot holders. They can easily be customized to whatever a friend might enjoy. 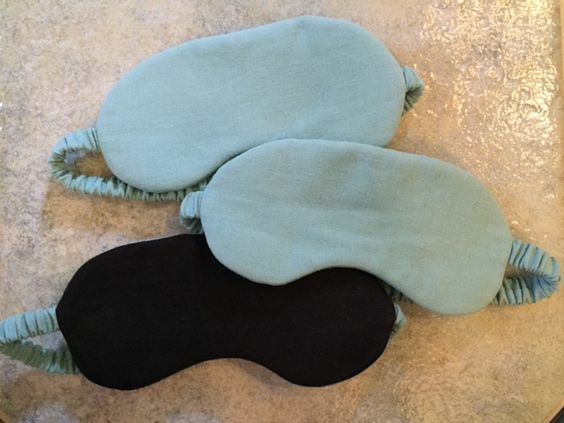 Great for stocking stuffers, this is a gift that will help to ensure a great night's sleep. Something most all of us could use. You can find the pattern for the sleep masks HERE. And finally, I love this pattern. Who wouldn't love a customized accessory pouch? With all of these ideas, your holiday sewing should be off to a great start! For those of you here in the U.S., and those of you who are not, but still celebrate Thanksgiving, I hope you had a wonderful holiday. We had a lovely day with friends, did our traditional Thanksgiving day hike. It was just the boost that my dog Gracie needed. She misses Little Bit so much, but I think that she is finally beginning to move on. The day after Thanksgiving marks the official start of the Christmas season here in America. 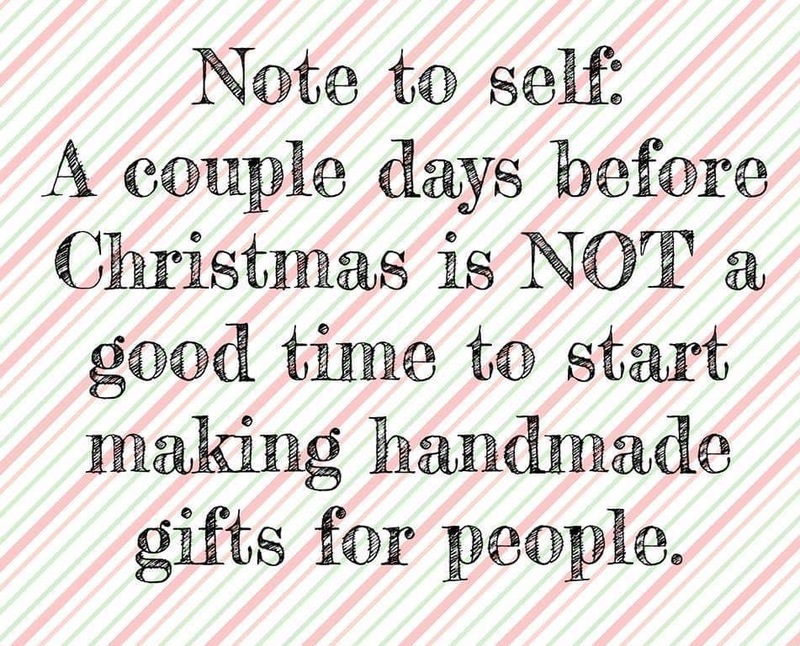 So many of us enjoy giving handmade gifts, I know I do :) So here are a few ideas that are quick to make. If you look at the top bar of the blog, you'll see a tab for free patterns that make great gifts. You can find the instructions HERE, and the pattern HERE. You can find the patterns HERE, and HERE. The instructions can be found HERE. 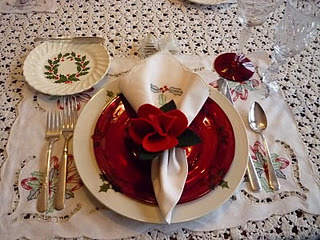 Not only does this make a great accent for your holiday table, it's a fun and easy project to do with your children, or grandchildren. You can find the pattern HERE, and additional pictures HERE. Make a pile of headbands with THIS tutorial. This bag is nothing more than 2 rectangles. You can find the instructions HERE. 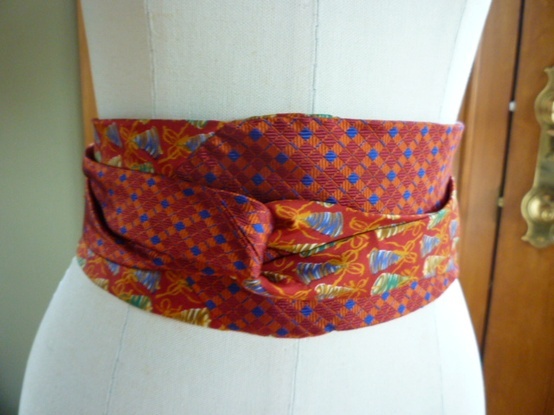 Just combine 2 coordinating neckties and you have a fabulous belt! You can find the instructions HERE. This is my favorite winter hat. It's nothing more than a rectangle, so it goes together in minutes. You can find the instructions HERE. 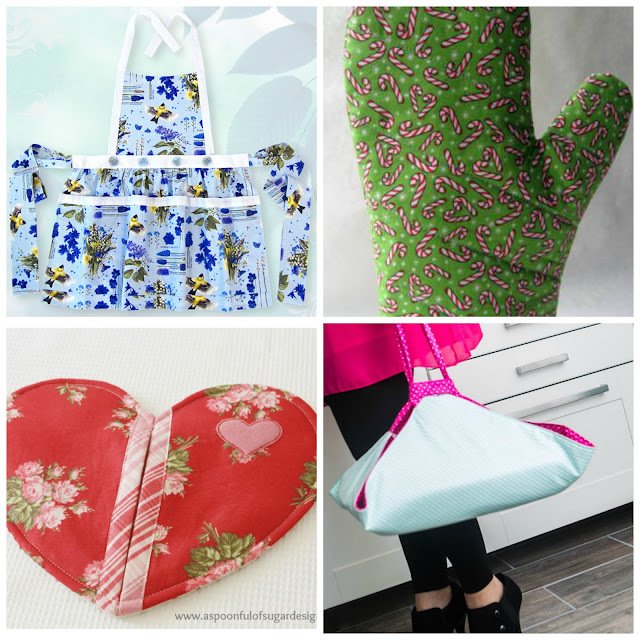 This bag is super easy to make, just purchase a panel at your local fabric store. It's large enough to carry everything! All the instructions can be found HERE. Super cute and will dress up jackets as well as sweaters. Find the instructions HERE. The lovely Cennetta of The Mahogany Stylist did a guest tutorial for us on making THESE fabulous clutch bags. 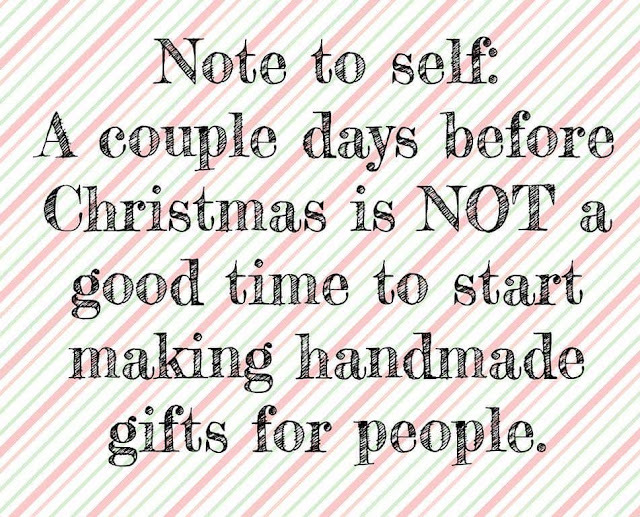 Just be careful if you do decide to give one as a gift, it might end up being a gift for yourself!!! You can find my pattern for the Clam Shell Wristlet along with the instructions HERE. Great for any holiday party. 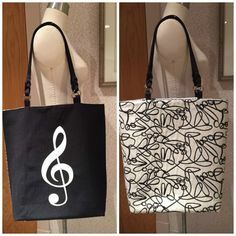 Great gift for upcoming proms and weddings too. I'll be back tomorrow with a few more ideas. In the directory, you'll find links to 36 sleeves drafting tutorials. So....if you find a little time to spare, click on the link and look to your hearts content! I guess there's a bit of a child still in me as I love stories, and I still enjoy having stories told to me. As a child, I was told stories about how my mother's great-grandmother lost her husband and in a pursuit to provide for her children, packed a wagon, tied the cow to the back and then lead her family from Florida to Texas, on foot, to a better life. 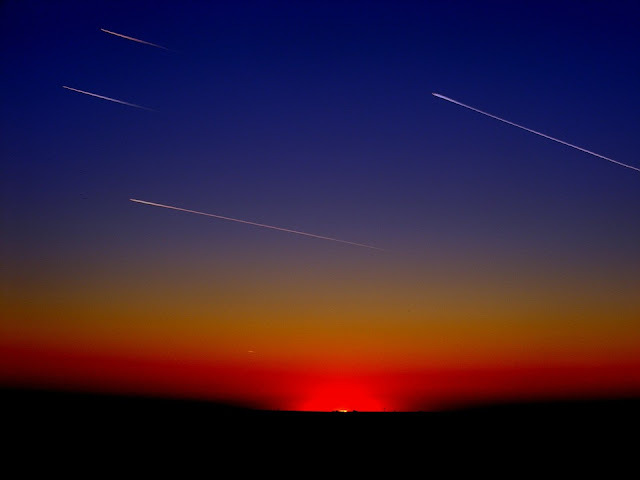 These are the stories that not only bring our ancestors to life, but inspire us along our life journey. Maybe it was the spirit and story of my great-great-grandmother that gave me the determination to find another way to be a mother when all seemed lost. Rather than completely give up, my husband and I chose to host exchange students from all over the world. Opening up our home to children from other cultures was fascinating and quite often, difficult. In 1997 we opened our home to a spirited and brilliant young Italian. As we all do, he came with his own life baggage. He lost his father to leukemia when he was 6 years old, and then 2 years later, he lost his grandfather. He lived with his mother and grandmother who loved him dearly, but also spoiled him. Just a few weeks after he came to live with us, I came home one evening and found that he had gone to bed quite early. The next morning, he came downstairs and told me that he did not feel well. I asked if he had a headache, a stomachache? No, he replied, his body just ached. I told him that I saw that he had gone to bed quite early. When I said this, I saw a little spark in his eyes, like, "oh great, she is going to believe my story." I then asked him if he had finished his homework. "Well...no." Now I knew why he wanted to stay home, so I told him that he had better get upstairs and finish his homework as he would be going to school. When I left for my morning walk, I saw the light on under his bedroom door. That afternoon when he returned from school, I could see that he was feeling a little embarrassed about our morning exchange. I told him that I had decided to call the drama teacher and recommend him for the school play as he was quite the actor. He smiled, I smiled, and so began our year long journey. He loved playing games of strategy, and in fact had taught himself to speak and read English in order for he and his friends to play Dungeons and Dragons. At the time, the books were only published in English. He also enjoyed another game of strategy that included characters that he painted. He told me that the competition was not only about how well you played the game, but how well you painted the characters. His were incredible. 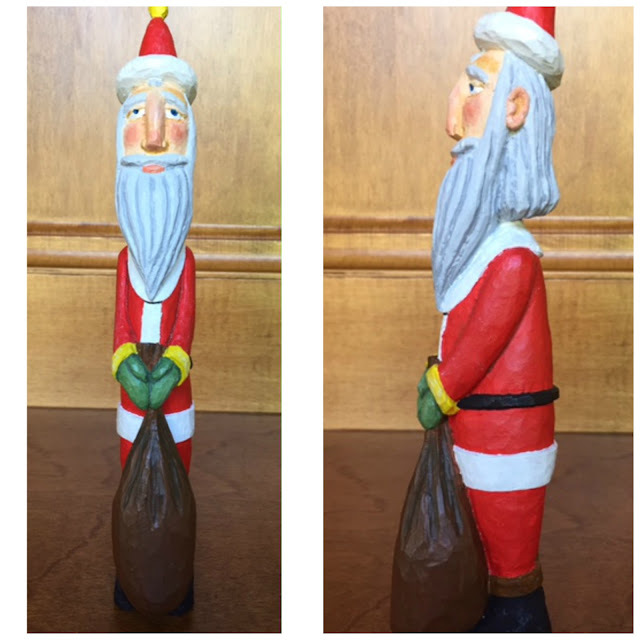 My husband's nephew enjoyed wood carving and had carved a wonderful Santa for me. It was just a carved figure with no paint. 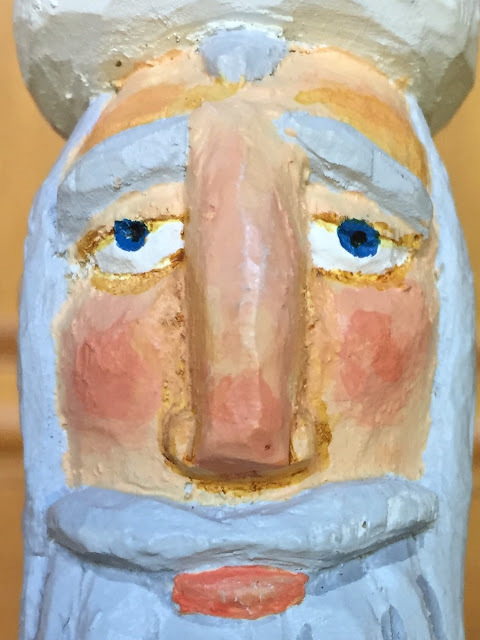 I loved it, but when I saw how beautifully our exchange student painted his characters, I asked if he would paint the Santa as a birthday present for me. He agreed. When my birthday rolled around, he had completely forgotten. He felt so bad and ended up staying up most of the night to paint the Santa. When I awoke the next morning, the Santa was waiting for me. The attention to detail was amazing! This Santa became my most treasured Christmas ornament. Over the years, our student and I have grown closer. I have been honored to be consulted on life decisions, and I have been so very proud of the decisions he has made. When he and his girlfriend's relationship became serious, he brought her to visit us as he wanted very much for us to be a part of their relationship, and for their relationship to have our blessing. When they decided to marry, he and she brought her parents and his mother to meet us and join us all as a family. My favorite picture from their wedding. Three months ago, a new addition to the family came into the world, a precious little baby girl. I wanted to send a gift, but what? It's easy enough to purchase something, knit a blanket, or make a quilt, but I wanted something that held more meaning. Then I remembered the Santa. As we talked, he told me of how he's feeling a little overwhelmed with life, work and a new baby. I told him that this is really quite normal. We talked about his upcoming birthday and I apologized for having lost count of the years. He told me that he is 37, and then asked how old I was when he came to live with us. I was 37. There was a pause in the conversation and he then asked, "how did you do it? 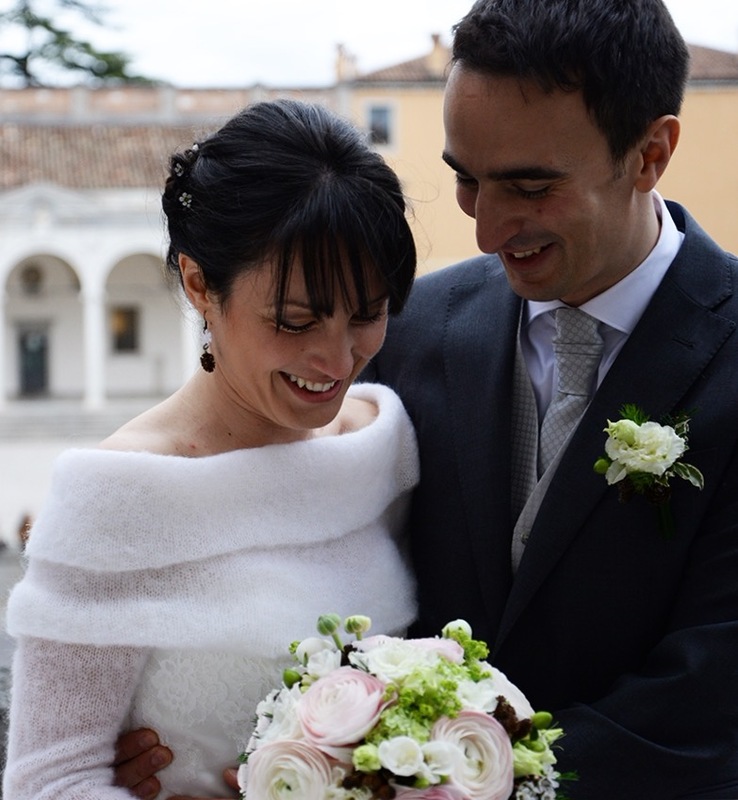 At 37, how did you deal so well with a determined, and sometimes difficult Italian boy?" I told him that he needs to remember some of the fights we also had :) But in the end, we survived and we became friends. What a gift that conversation was to me. As a parent, or just being in a parental role, it's easy to look back and see your mistakes. My favorite picture of the baby. Here she is surrounded by love and story. As this holiday season begins, I hope that my story will inspire you to share your stories with your family. What you have experienced is about so much more than just a story, it's about inspiration for generations to come. Monday was a little hectic, so I missed my usual Monday Morning Inspiration post. Rather than skip it all together, I thought I would share a few pictures that I have found to be inspiring. With Christmas quickly approaching, red will soon be the color of the season. I have encountered many who are rather uneasy about wearing red. Most everyone can wear red, it just depends on the shade. 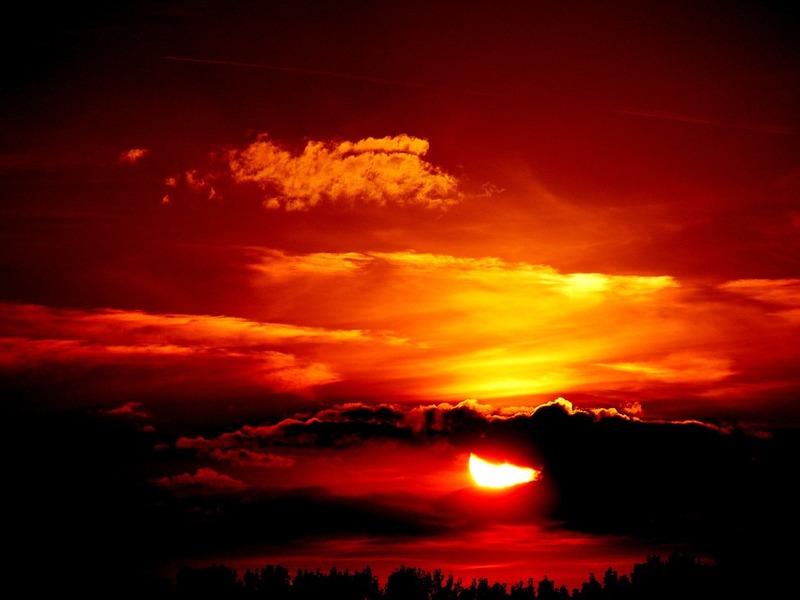 Red can have a blue undertone, and it can also have a very orangey undertone. Depending on your skin tone, one or the other will look wonderful. If red is a little shocking to you, try pairing a fabulous tailored jacket with jeans. It does draw attention, but it makes the garment look so well put together. I have always enjoyed big, oversized coats. 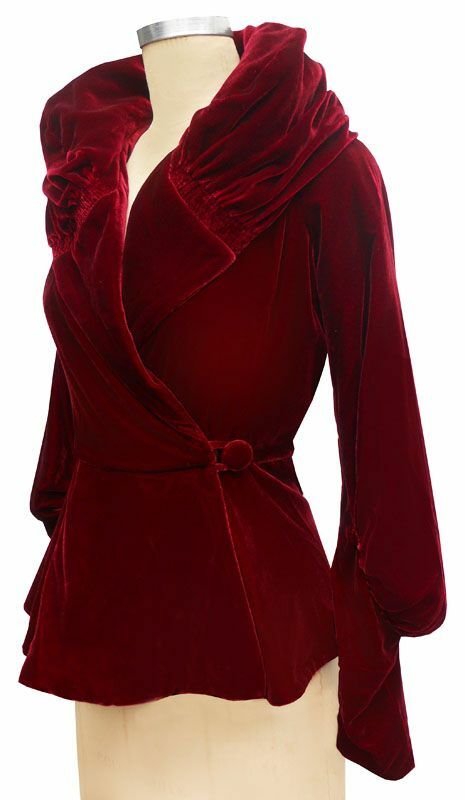 This one in red tweed is fabulous. Love how this red tweed tailored coat was paired with a black and white dress and a gray bag and booties. 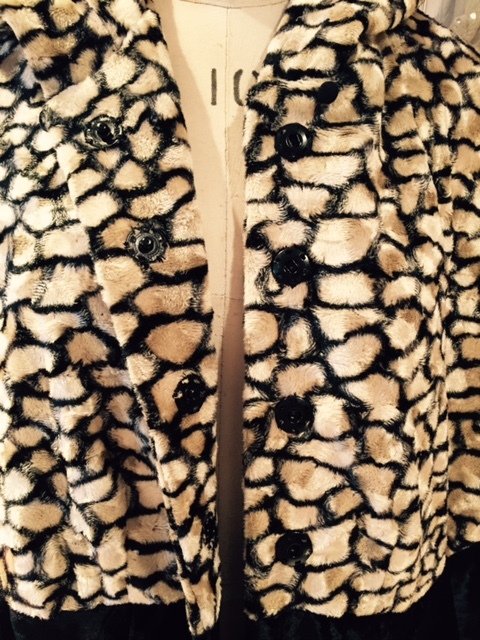 This coat is from the Oscar De La Renta 2016 Resort line. The subtle piecing tones down the red, but the coat still pops. When thinking about dressing for the holidays, I really like this look. The sweater does not need to be embellished to make this look work. 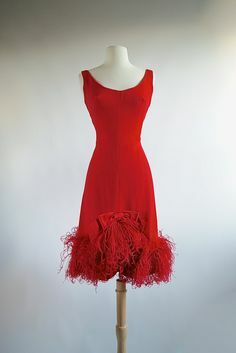 This dress is vintage, but I love the idea of taking a basic sheath dress and adding feathers to the hem. How festive! A very labor intensive dress, also vintage, but it's just so pretty!!! This dress would be gorgeous as a gown or as a shorter dress. 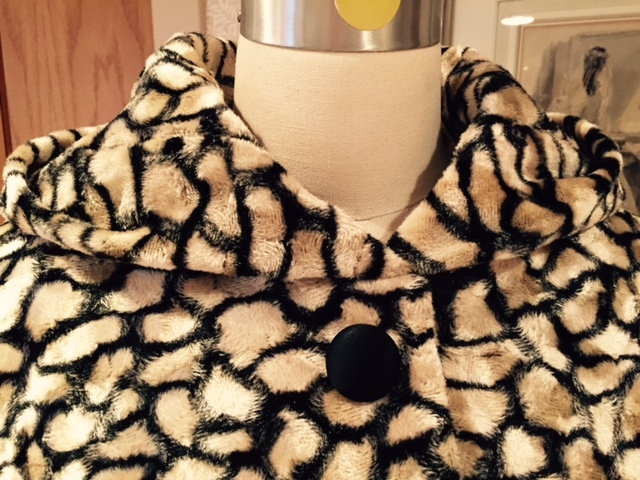 This vintage jacket is easier to make than you may think. The sleeve is a little tricky, but the collar is a breeze. It's basically just a revere collar. We did one HERE. The gathered collar is a rectangle with a little shaping. but as a reflection of yours. The downside of traveling can be the lack of healthy food. While it's fun to splurge a little (I did get some fried oysters in while I was away! ), getting back on track always makes me feel so much better. A while back, I came across THIS recipe for a Chickpea Stew from Healthier Steps. The blog is written by Michelle who was born in Jamaica. She loves blending European and Caribbean cuisines. Her recipes have been featured in Parade Magazine, The Huffington Post, Epicurious, and many others. My changes are below in red. Whether you decide to add the chopped kale or not, 2 cups of water will not be enough. 4 cups may be sufficient if you don't add the kale, so add a little at a time until the stew is the consistency that you prefer. And one last addition, I added a few slices of avocado. Just perfect! I served the stew with stew on one side of the bowl, and brown rice on the other side, topped with the sliced avocado. We stirred it all together and then dug in! The stew is, as I said, delicious. It's hearty, satisfying, and yet not too heavy. 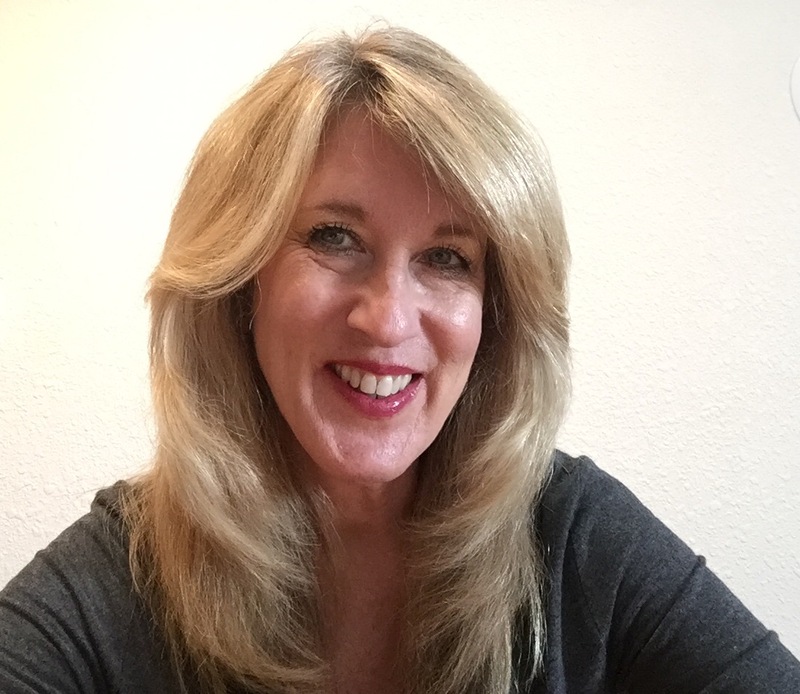 Be sure to check out Michelle's blog. There's a page for natural remedies, including a great recipe for a natural orange cleaner. On her recipe page, you'll find everything from main courses to a super tempting recipe for Vegan Pumpkin Donuts. I'm in!!! 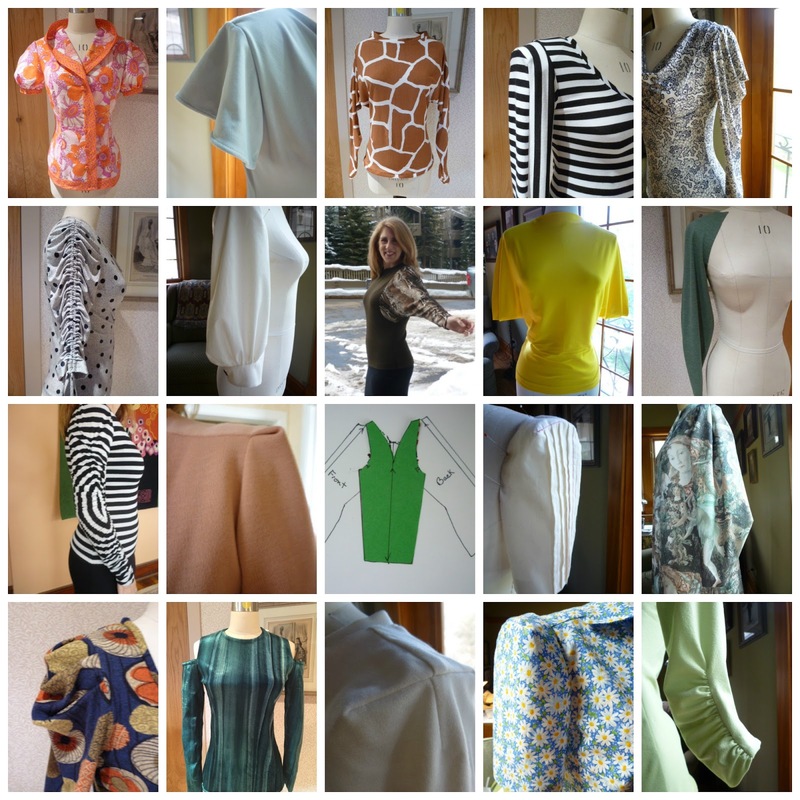 It's been quite some time since I've done a Thrifty Thursday post, and although it's no longer Thursday, I wanted to share the pattern with you. 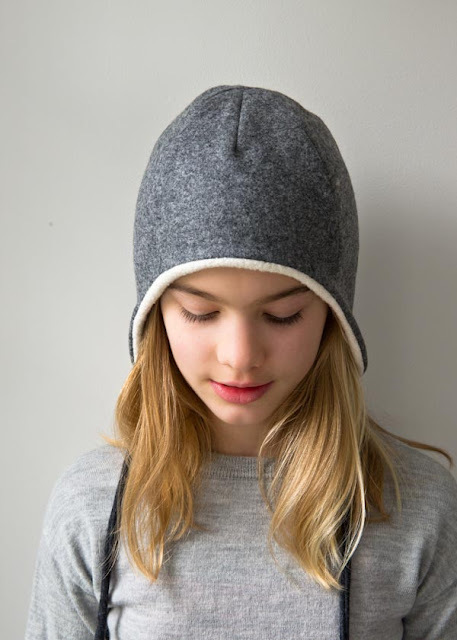 About a year ago, Purl Soho posted THIS super cute ear flap hat. I am such a sucker for a hat, so I just had to make one. The designer said that when her children were small, she designed a winter baby bonnet that her children still were a version of. Since she too loves hats, she regretted not designing an adult version. Although it's on a child, the hat below was designed to fit the head of most women. The inside is in a faux fur. If you look closely, you'll see that I braided strips of the leather for the ties. Other than that, I followed the pattern. The hat is super warm, and it will be great on days when the wind is hollowing. 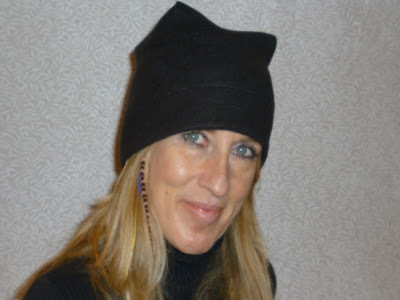 The leather should stop any cold air from penetrating the hat.